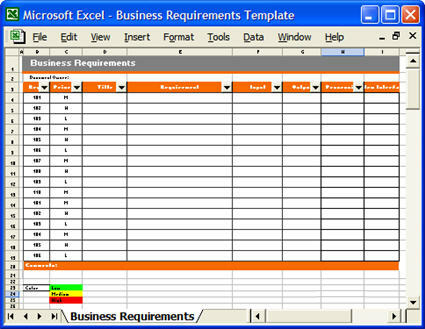 Use this Business Requirements Document Template to document your business requirements for products and services. Use this Business Requirements Specification template (MS Word 24 pages) to capture the current and future needs of your business. 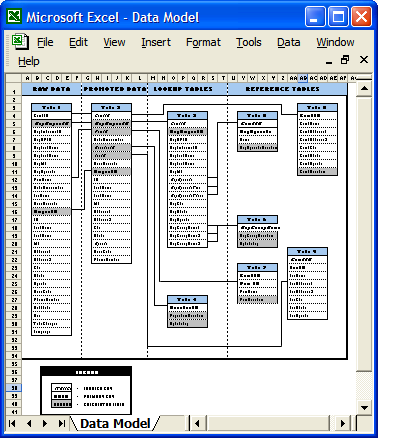 Business Analysts use this to captures WHAT is required so that Software Developers then take these requirements and determine HOW these needs are to be met. 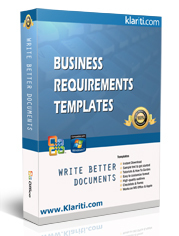 This template pack includes a 24-page Business Requirements Specification, Use Case, Requirements Traceability Matrix and Data Model templates in Microsoft Word, Excel and Visio.